The story behind Roncier begins in the sixties. 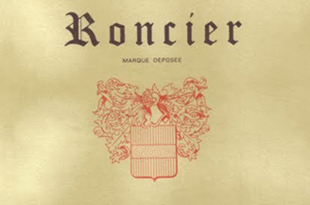 The Roncier is the fruit of rigorous wine making process and ancestral expertise. Its quality never changes, and it has seduced wine lovers for nearly half a century.